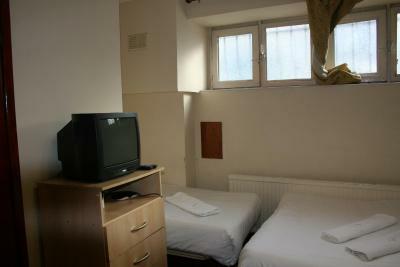 The place is close to tube station, and is in a quiet area. There are bars and restaurants near bye. The hotel is nice and clean and warm. The majority of the staff are excellent, all bar 1. 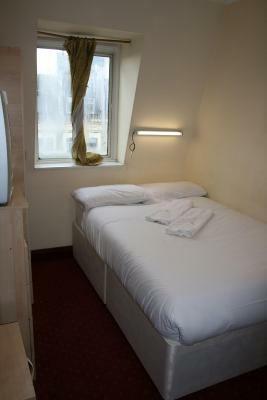 A good thing about this hotel is the fact that is really near to the underground station and the number of restaurants nearby. 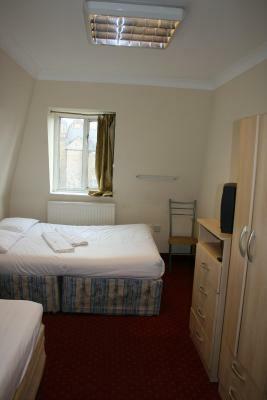 Really good location and great value for the price. 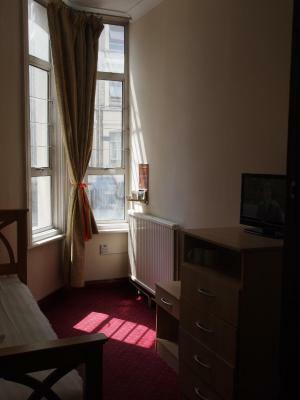 Good access to the tube station and the city centre. 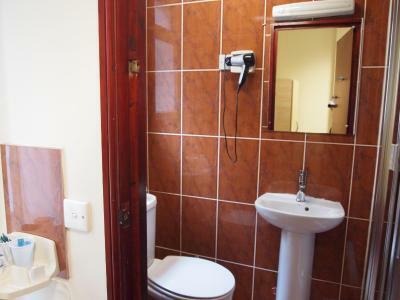 I'd say the accommodations matched the price point. 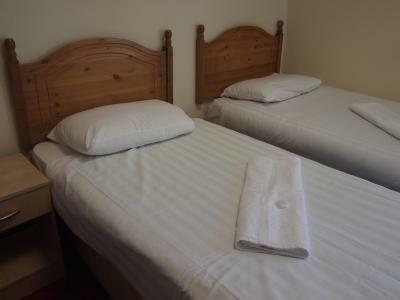 The room was an ok size for the price, bathroom was good, they provided an electric kettle with instant coffee and mugs which was good, and a wardrobe was provided. Perfect location. My sheets were stained but clean. 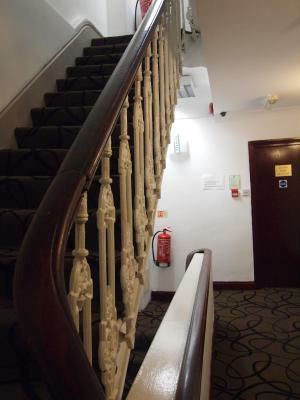 The hotel itself was older but clean. If they shut the front door, you will be locked out and have to bang on the door to get in. The pillows are very flat so bring your own. One of our best sellers in London! 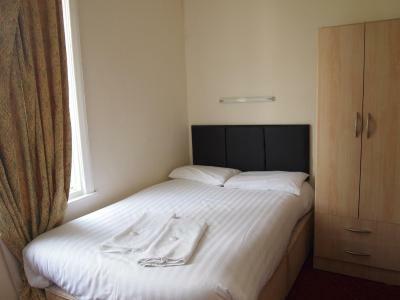 Less than 1,650 feet from Earl's Court Exhibition Center and Earl's Court London Underground Station, this hotel offers free Wi-Fi and great-value rooms with attached bathroom. The Victoria & Albert Museum, the Natural History Museum, the Royal Albert Hall and the Science Museum are all less than a mile away. Each room at the Olympia features an private bathroom, a TV, and tea/coffee making facilities. 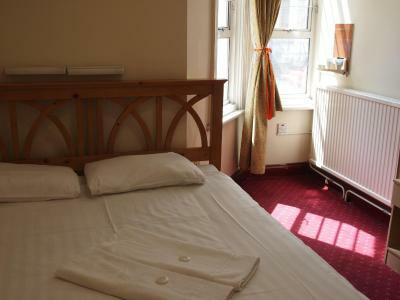 Just off Warwick Road, this hotel has a good location in the heart of the Royal Borough of Kensington and Chelsea. 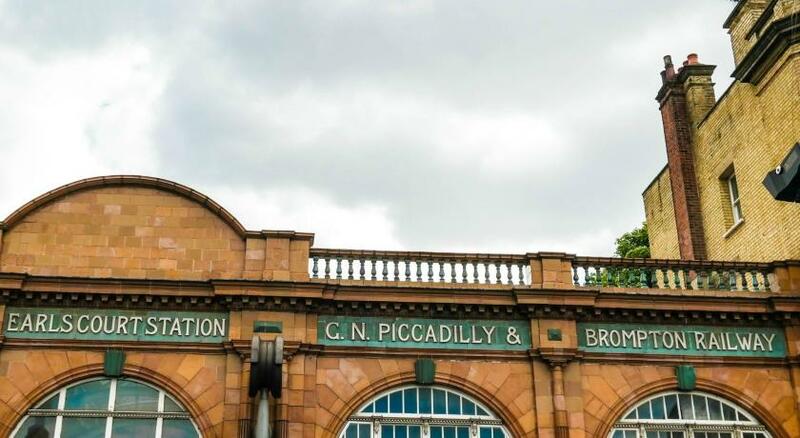 The shops of Kensington High Street are within easy walking distance. The first thing I did was get greeted by the front reception lady who was really rude. The outside traffic was loud and I didn't know the door was open or closed. I push and the lady gave me a disdain face of "Why you open the door like that?". It was 230pm and I asked about checking in. She barely looked me the face and said come back at three. No welcome, no personality. Then when I came to check in she was on her personal cell phone. No welcome, no smile, noting. The room was small but I get it. The pillow is no thicker then a sunday paper and the bed has springs that you can feel. Woke up with a backache. Checked out.. No. Goodbye nothing. She should not be at the front desk. You get more attention from a ticket machine. Location is the only reason I like it. You get what you pay for it is basic but standard. 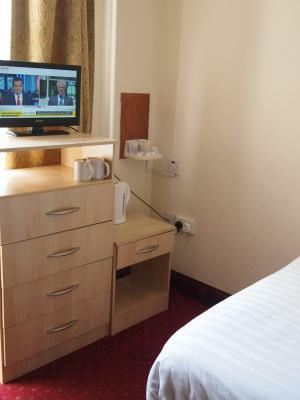 Better than easyHotel. Duvet and pillow a bit thin but I slept well. 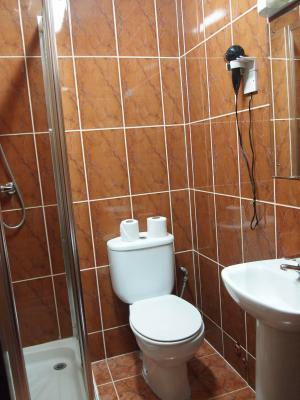 Privacy, location, bathroom, clean linen, smoking room. Old school keys. Mattress bad and wasted. Windows couldn't close properly so we heard everything from the outside. Room was old but decently clean. Not a good choice for more than one night. Location is great. Room was warm and there was tea and a coffee in room. 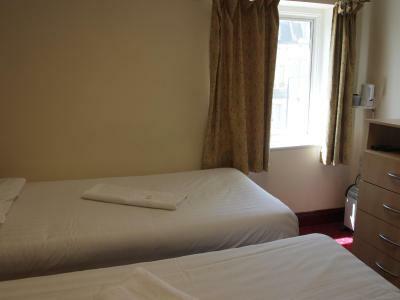 The quality of the mattress was very poor, room made a neglected impression. Curtains were half off. 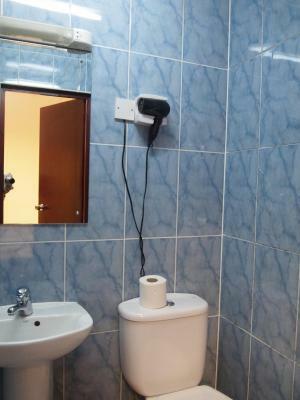 The location, the bathroom was well equipped and clean. Good shower. 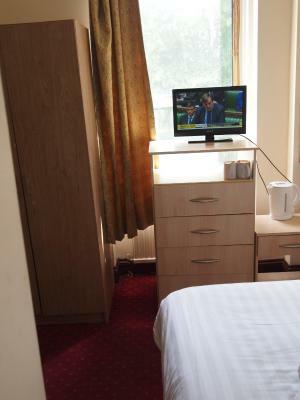 Poor standard of cleanliness in room. Significant evidence of damp. This place is a joke. It was the biggest waste of money in my life. The bed was literally painful and extremely old. It was covered in stains and had exposed springs hidden under the sheet. I tore my pants on it the first day. I flipped the mattress to see more stains but no springs. I don’t know why it took a guest to make that decision. Of course the place is non refundable so I was stuck since I paid so much. You day starts at 6am regardless. Doors slamming constantly and staff yelling across the hotel to each other. It almost felt passive aggressive. My room was close to reception so I got to hear other guests shout at the staff about the same concerns which amplified my discomfort. Basically the walls are just dividers. The room was strangely damp and cold. The pillows are similar to a bag of flour. The shower head went everywhere but my body. Hot water is limited. If you leave a towel to dry, it won’t after even 24 hours. Rest is near impossible. I would have slept on the floor if it had been cleaner. It was very old dirty carpet. The staff glare at you suspiciously when you enter. I wish so badly I never rolled the dice on this place. I would have been better off sleeping in tent in a forest and I would have saved hundreds of pounds. Please learn from my mistakes. 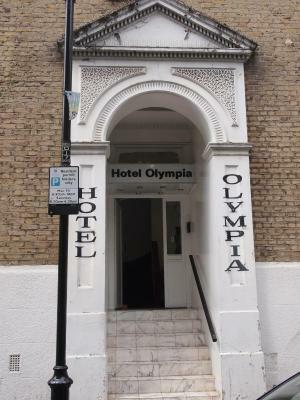 The hotel was very old and quite dirty in parts. Our room had mould growing on the ceiling and the drainage from the bathroom stunk. The walls are very thin so everything going on in the hotel can be heard. 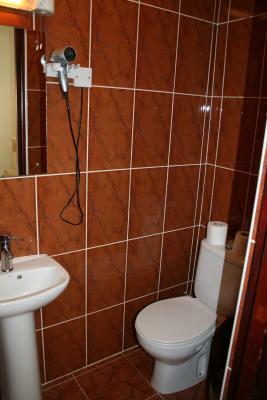 Very good location within the city. 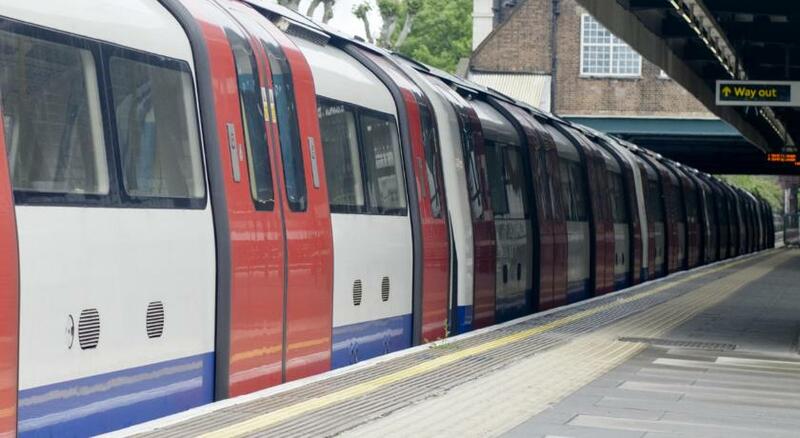 Earls Court Station is only a short walk from the hotel making it great for exploring the city. 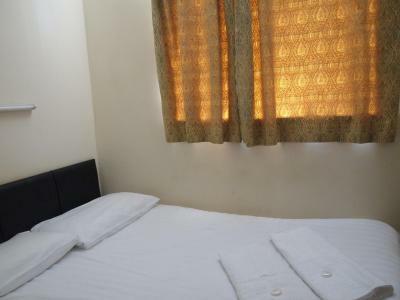 Very affordable compared to other hotels within the area. 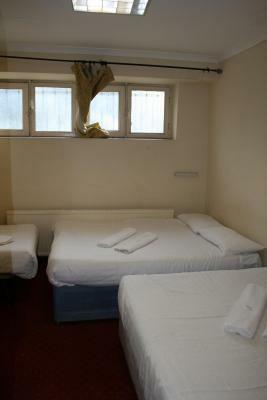 Bed sheets, towels and toiletries were replaced daily. Room was very warm even with the window open all night. 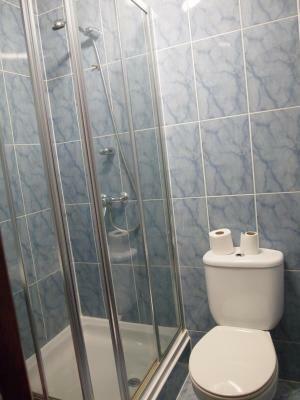 Private bathroom is a luxury for the price & the shower was very good. 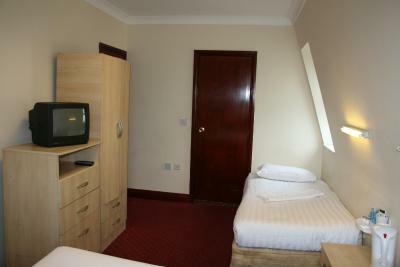 The reception is open 24hr which is perfect for late arrivals & check in takes no time at all. 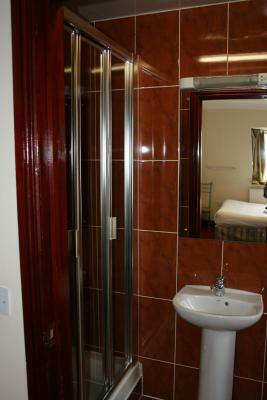 Hotel needs a complete refurbishment. My room had mould/water damage on the corner of the room. It's a bit worrying when you see mouse traps in your room which is on the 2nd floor!!! Pillows were so thin I had fold in half! 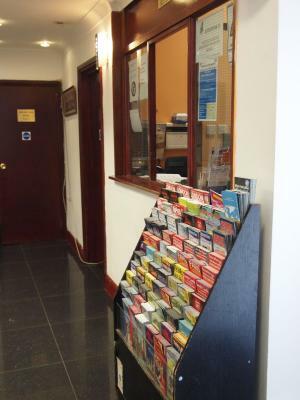 Reception staff were ok, helpful and pleasant. To be honest it was ok for one night and the reviews are not wrong!! However I booked as I knew I was not going to get there until really late at night and was only going to spend a few hours at the hotel. If you are looking at more than one night I would look elsewhere!